View cart “Finishing School Trainer Level 2” has been added to your cart. 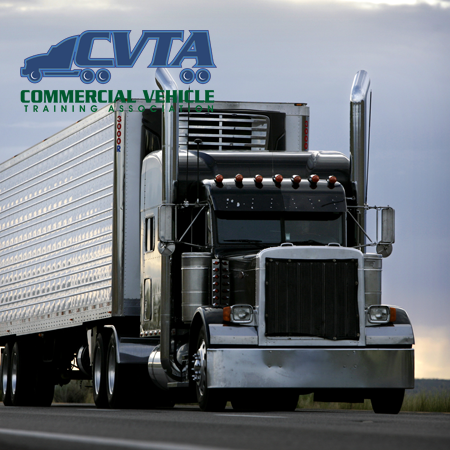 To receive the membership discount, apply your CVTA discount code to your cart. 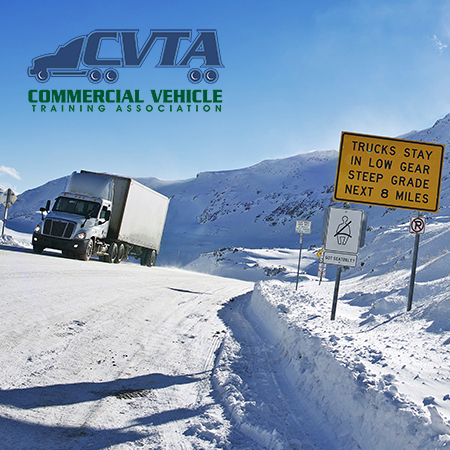 The Commercial Vehicle Training Association offers this third level of education for professional instructors. 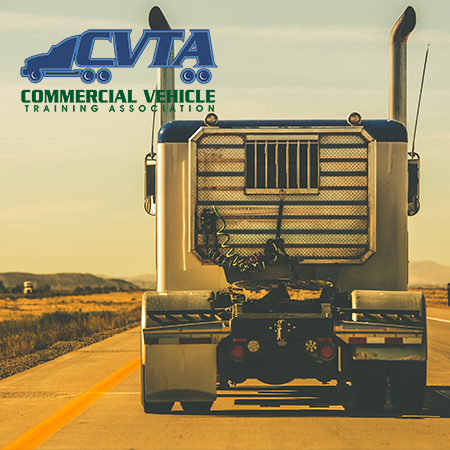 This level of training is designed to add additional teaching knowledge for CVTA certification and provides instructors with more advanced instruction tools to better serve their students. This program is in collaboration with Pearson Education and delivers online self-paced instruction designed by professional educators. 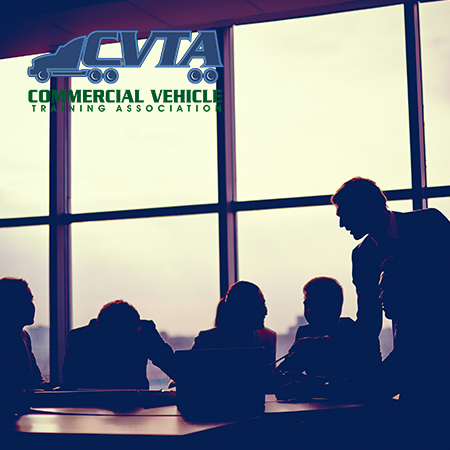 The curriculum is focused on providing instructors with appropriate knowledge in the areas of teaching adult students. 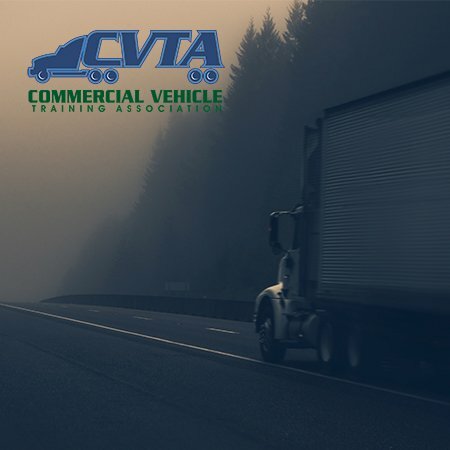 The purchase of this package allows the student instructor one year of access to the curriculum for completion. After one year, the student instructor would have access to grades and the certificate if achieved, but not the courses.